STARTING JULY 1ST, IT WILL COST MORE TO LEAVE SINGAPORE VIA FLIGHT! You are at:Home»Featured»STARTING JULY 1ST, IT WILL COST MORE TO LEAVE SINGAPORE VIA FLIGHT! They say the price increase is to help with the funding of Terminal 5, but let us ask the real question. Do we really need another airport in Singapore? Singapore has been a favourite among the world to transit. Ask any of your foreign friends and they say the best place to transit is in Singapore. But for us Singaporeans who would like to experience the ‘joy’ of going into the waiting area of Singapore’s airport, we would soon have to pay $47.30 starting July 1st. This is an increment of $13.30, from $34 originally. The price increase will not stop there. Every subsequent year will be increased by $2.50. That is to say, in 2019, the price will be increased to $49.80, then will be increased to a further $52.30 in 2020 and so on. 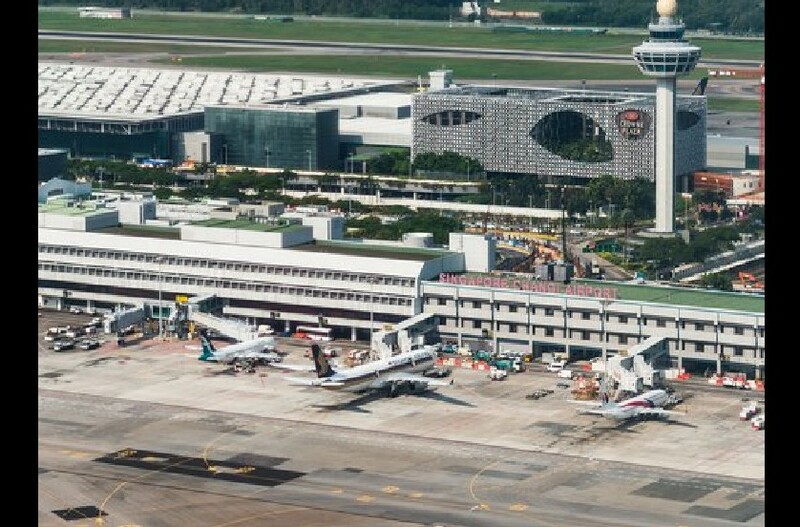 With Singapore aiming to retain that number one spot in the world as ‘best airport in the world,’ how much would it hurt the pockets of Singaporeans who would like to travel abroad. With Singapore voted as the most boring place to be in, we’ve figured that people would like to travel the world to see more sights. Does this increment affect you? Do you think that this matter could be handled better? Next Article VENDING MACHINE THAT DISTRIBUTES $50 FOR $3, STUNT GONE WRONG OR SHOWS STATE OF SINGAPOREANS?